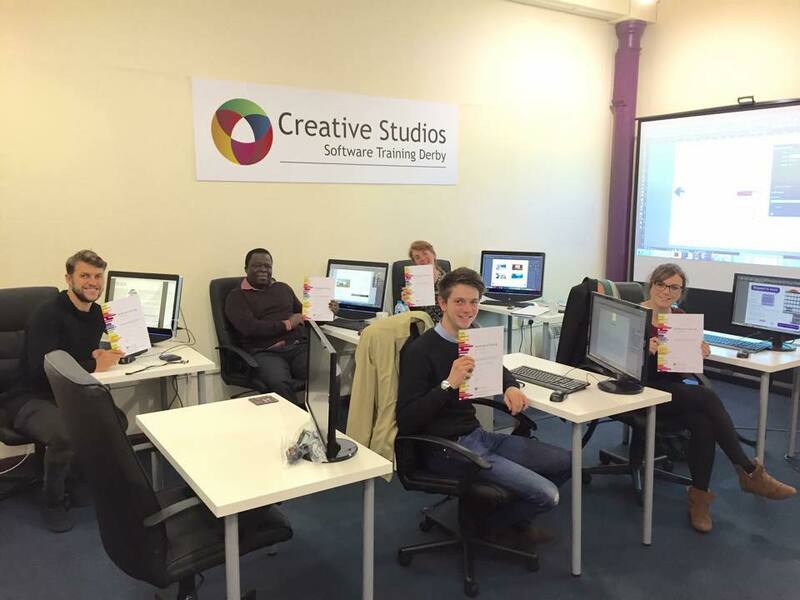 Our Adobe Photoshop, InDesign, Illustrator and After Effects Training Courses are only 45 Miles from Birmingham which only takes 55 Minutes in a car or 45 minutes on a Train. We have Adobe training courses to suit all levels from the absolute beginner to the experienced users looking to learn more advanced skills in either Photoshop, InDesign, Illustrator or After Effects. The map below shows directions how to find our Derby based Adobe training studio by car from Birmingham, we have plenty of onsite parking for all delegates who attend our Adobe classroom based Training Courses. We are also able to provide Adobe InDesign, Adobe Illustrator and Adobe Photoshop training onsite at your offices in Birmingham (or anywhere in the UK) just fill out the form below for more information and a quotation. The map below gives you more information on how to get to our Adobe Training studio from Birmingham by Train, trains from Birmingham to Derby run every 45 minutes throughout the day and we are situated just half a mile from Derby Train Station, which is just a 15 minute walk or £4 taxi ride. You can get detailed timetable information from East Midlands Trains.